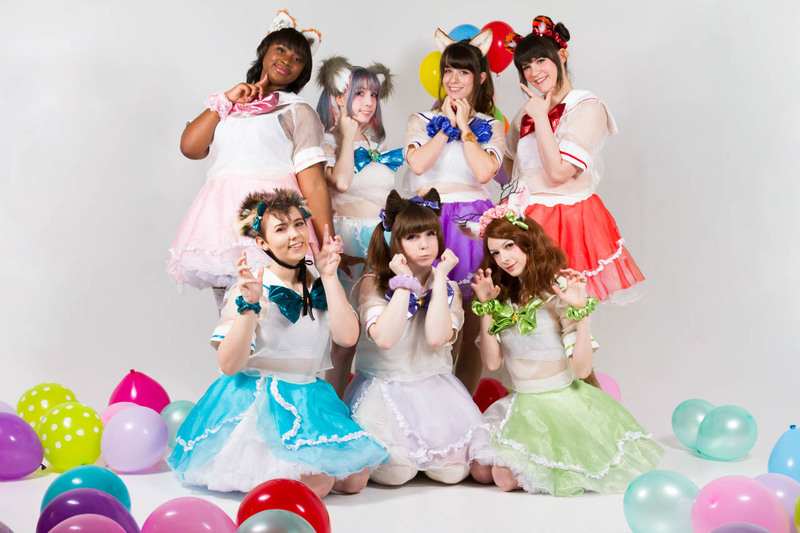 Danzoo→Dash is an Atlanta-local animal-themed idol cover group with a love of odottemita and idols. Our goal is to inspire a new generation of dancers, idol fans, and Japanese culture enthusiasts while having fun with our own passions! Consisting of 8 members, come mix your heart out at our energetic performance and watch us grow! We’re looking forward to meeting all of our zookeepers!